Elements of a gloomier Joy Division, an angrier Echo & The Bunnymen, a medicated Killing Joke, and even a lush layering of Peter Murphy" - all this, and vastly more, describes the immediately memorable 3D darkness of Beastmilk. Born in 2010 during a nuclear winter in Helsinki, Finland, the void-mothers of Beastmilk kick out an irradiated dust of what they appropriately dub "apocalyptic post-punk." Their debut demo, White Stains On Black Tape, sold out quickly and earned the attention of Darkthrone's Fenriz, who made it one of his favorites of 2010. In June 2013, they flew out to Boston, USA to record at GodCity Studio with the legendary Kurt Ballou (Converge), who produced their debut full-length album, Climax; the members of Converge found Beastmilk online, loved them, and ordered both their 7"s, with Ballou soon offering to produce their debut album at his world-famous studio. 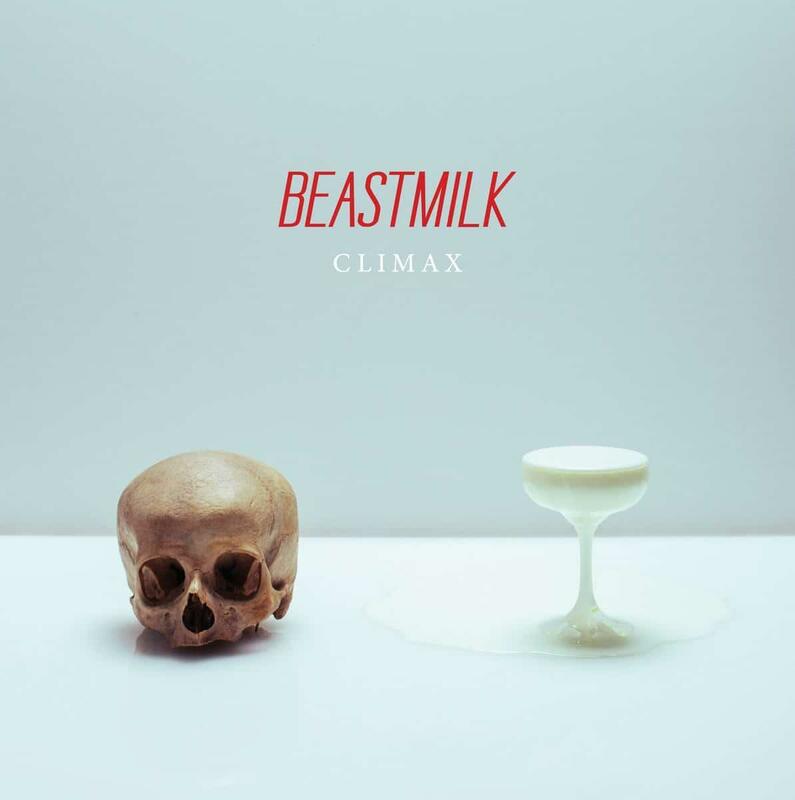 The result is Climax, an album of dark, driving anthems that work their magic instantly upon the first notes - fall in with the fallout and get down with BEASTMILK!